Barbour Manor Homes for Sale | Louisville, Kentucky | Barbour Manor Real Estate | Louisville, MLS | Joe Hayden Realtor - Your Real Estate Expert! 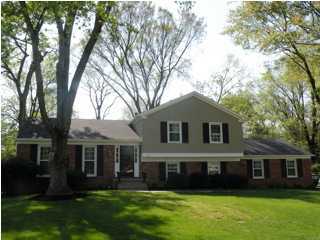 View all Barbour Manor Homes for Sale on the Louisville MLS listings below. 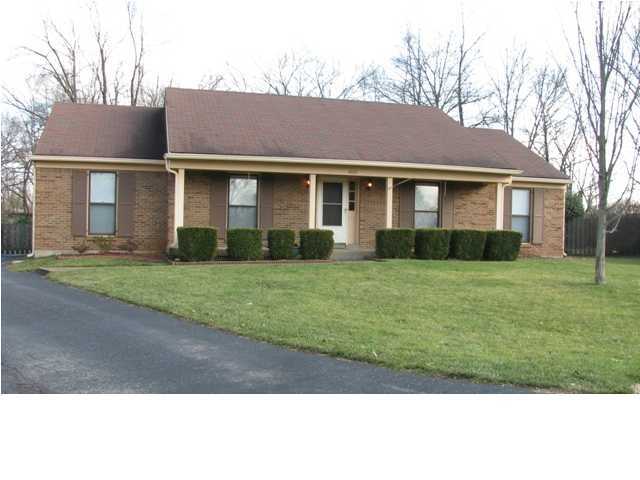 Barbour Manor real estate is located in Jefferson County off of Barbour Lane between US42 and US22 near Louisville, Kentucky. The neighborhood of Barbour Manor is conveniently located near great schools, interstate highways, plus a wide variety of shopping options. Homes in Barbour Manor come in a wide-variety of styles such as ranch homes, traditional two-story homes, and even bi-level homes. Barbour Manor homes remain very desirable to Louisville residents and continues to be a great place to call home. Barbour Manor was originally developed in the 1970s. It was the site of a Homearama during the construction of its first phase. Homes in Barbour Manor are typically constructed out of brick with some siding. Barbour Manor homes also will have both finished basements and unfinished basements. Many of the homes for sale in Barbour Manor will be updated with newer appliances, windows, HVAC systems, etc. These homes are very desirable. Barbour Manor homes range in price from $150,000 to $300,000. Real estate in Barbour Manor is found along tree-lined streets that make the subdivision very attractive. Sidewalks are found throughout Barbour Manor. There is also a Homeowners Association that governs the neighborhood of Barbour Manor. You can search the MLS listings below for all Barbour Manor Homes for Sale. Barbour Manor real estate is also found on the Louisville MLS. If you are buying a home, considering buying a home in Barbour Manor!